This comfortable low rise jean features a relaxed fit in the waist and hips. 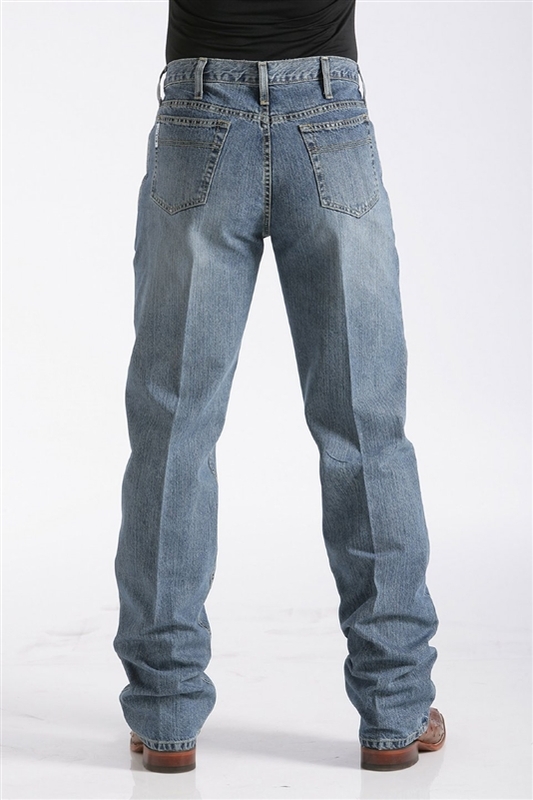 With five pockets and a relaxed thigh, the jean features the stylish straight leg. 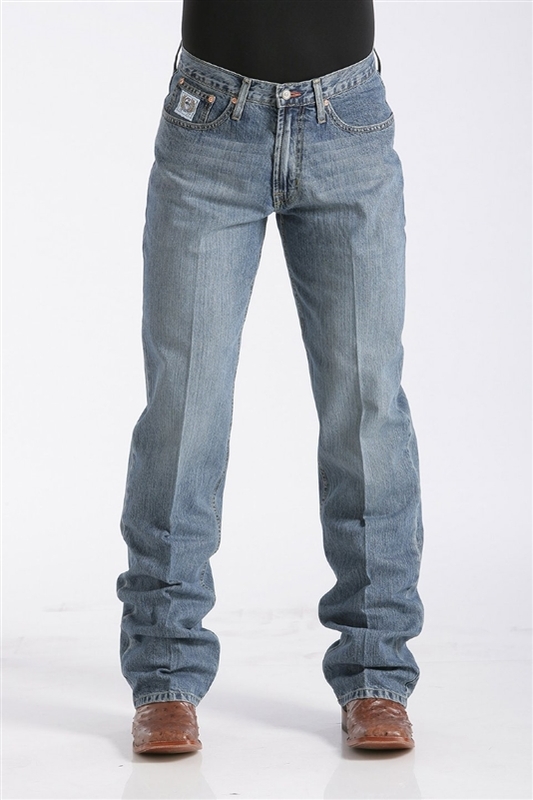 This 100% cotton denim has double stitched reinforced seams to guarantee it lasts through any occasion. © Copyright 20165 Ranchmans Saddlery. All Rights Reserved.